The clean label is a food trend that is only going to get bigger. Consumers are spending more time reading labels and voting–with their wallets–to support food brands that are simplifying ingredients and engaging clear labeling practices for their food brand packaging. 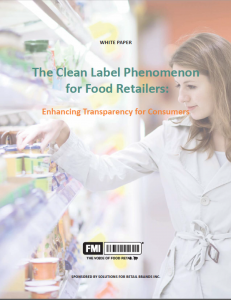 Food Marketing Institute (FMI) white paper: Good clean label advice for food brand owners of all sizes. There is a lot of good stuff packed in that quote: from keeping up-to-speed on trends and being able to sift through what is important, to embracing a potential huge shift in your processes as a long-term strategy that will most likely end up a competitive advantage. That’s because even if your category has not been targeted yet, supermarket retailers, who are seeing the impact on brands in other areas of their store, are most likely going to assume this trend will reach all food categories. It is probably a good idea to have a plan in place when the retail food buyers ask in one of your upcoming meetings. I strongly suggest food brands — especially the kind of local/regional brands we work with at NewPoint get their hands on this article, if only for the last section: “Ten Steps for Brand Owners.” As a preview, Step 1 gets right to the point: Don’t Ignore This Trend. Last year, I wrote about the upcoming clean label trend in my book, Moving Your Brand Up the Food Chain and first posted about food product transparency back in August of 2017, so “clean label” and transparency is not something new. But as busy as food brand owners and entrepreneurs are, keeping up, sifting through, and prioritizing the trends that may impact your business can be a daunting task. It pays to have an awareness on the food brand trends. It pays even more if you focus on the trends that are important to your retail food buying partner. Grocery retailers are on the front lines of the ever-shifting and evolving consumer tastes and shopping requirements. 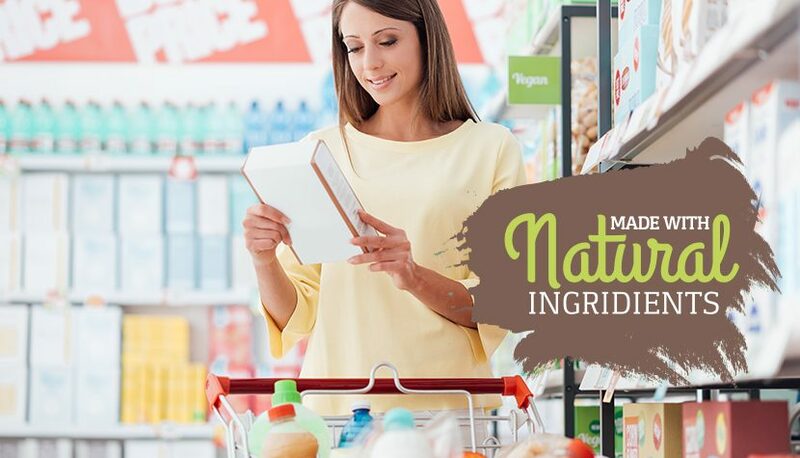 When you see food retailers responding and creating non-GMO, gluten-free and clean-label products for their private label brands, you know they are serious. Why risk losing the branded sale to the store private label? At NewPoint, our goal is to track food brand and retail supermarket trends to help food brand owners like you leverage them to their advantage. We use every piece of information to help support our constant strategic mantra: we want to get your brand on the shelf, keep your brand on the shelf, and grow your market share.